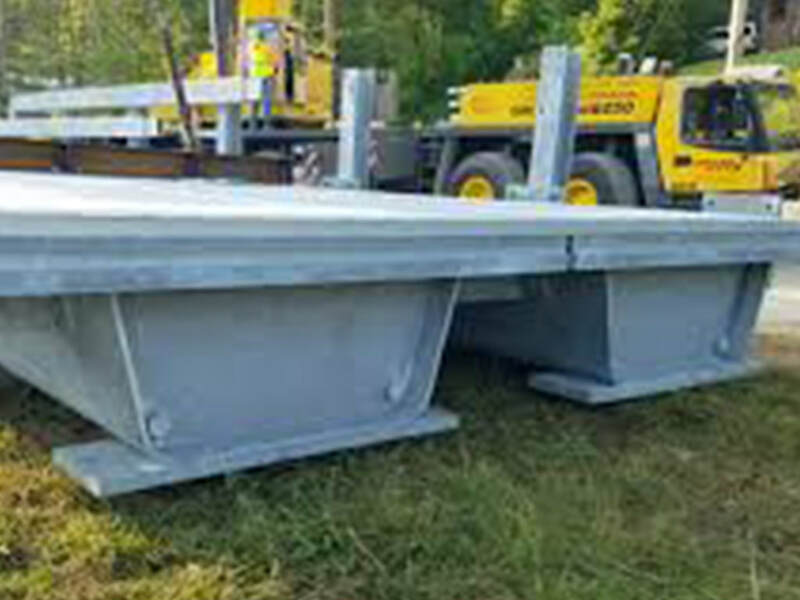 Bridge Tub Girders are used when designing bridges that span less than 140 feet. Short span steel bridges can be built quickly with prefabricated steel elements. 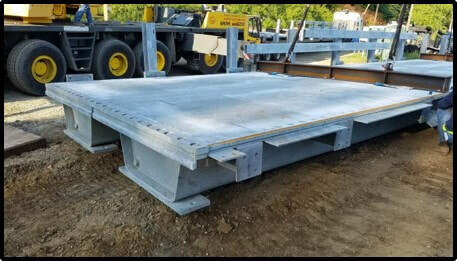 Bridge elements that include the bridge tub girders and plate girders are manufactured using U.S. steel and components allowing shorter installation time at the bridge installation site. See the case study from Muskingum County, Ohio.